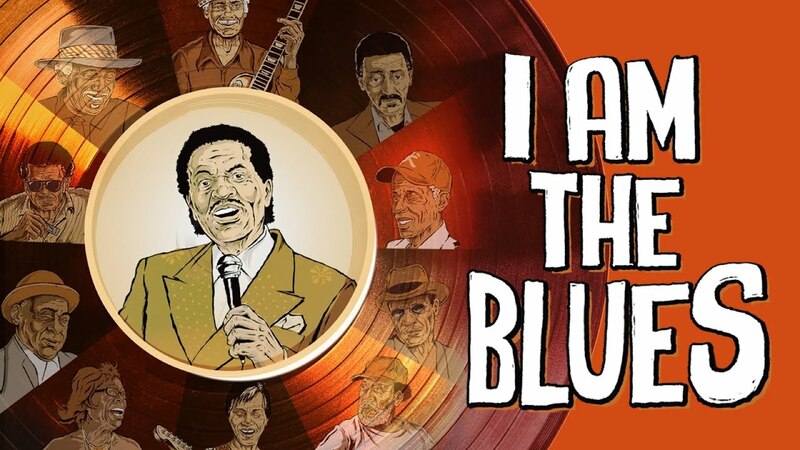 I AM THE BLUES takes the audience on a musical journey through the swamps of the Louisiana Bayou, the juke joints of the Mississippi Delta and Moonshine soaked BBQs in the North Mississippi Hill Country. The film visits blues musicians rooted in the genre's heyday, many in their 80s, still living in the American deep south and touring the Chitlin' Circuit. Let Bobby Rush, Barbara Lynn, Henry Gray, Carol Fran, Little Freddie King, Lazy Lester, Bilbo Walker, Jimmy "Duck" Holmes, RL Boyce, LC Ulmer, Lil' Buck Sinegal and their friends awaken the blues in all of us. "I Am the Blues is a lovely film, made with a light, respectful touch. " "Heartache never sounded so good." "Director Daniel cross goes deep into the Deep South blues scene with this terrific documentary. One of the most striking aspects of the film is how beautifully shot it often is."